25/02/2013 – Dinner with the Ladies! Another brilliant night with two lovely ladies! 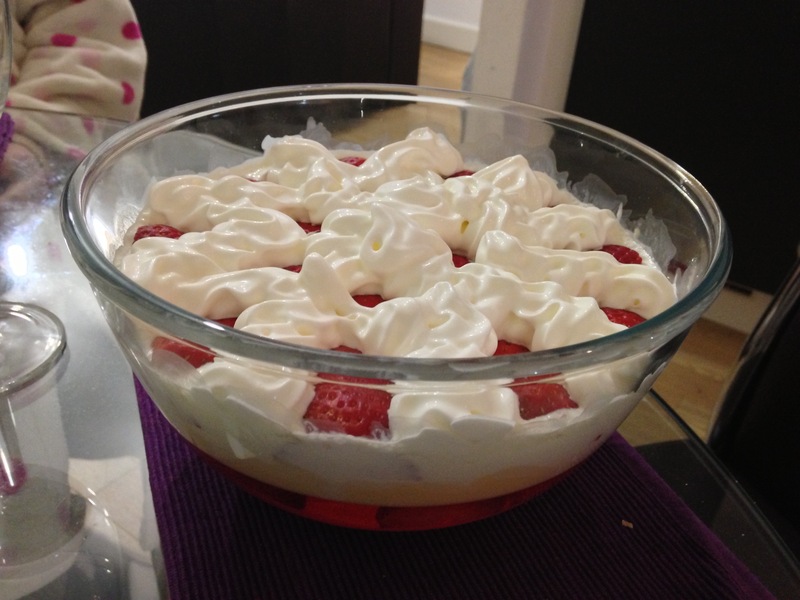 Claire’s turn to make pudding and she made this amazing trifle! It was just as yum as it looked. 24/02/2013 – Training for 10k!